There are a lot of things that people can say when describing a book that will make me HAVE to read that book. People who know me are able to use these buzz words to get me to read pretty much any book. It’s kind of a problem because sometimes that means I go into the book with vastly different expectations from what the book is actually about. It can also mean that I like the book far more than other people do because it has a theme or trope that I like. This is the top ten tuesday topic of the week (from The Broke and The Bookish) so read on to learn more what you can say to get me to read a book. If a book has some sort of riddle or puzzle that has to be solved I am there. I’m talking some sort of mystery that is solved in a really clever way, or a riddle of some sort that has to be solved. Anything where you can look back and see how all the clues were laid out. Some examples of books where this is particularly relevant are below. 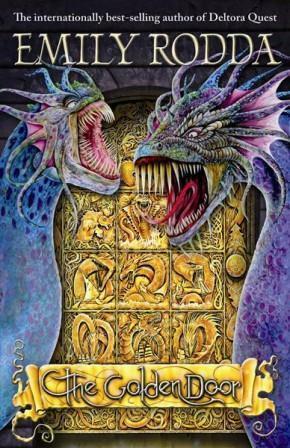 The Golden Door and Rowan of Rin by Emily Rodda both have riddles as a core part of the plot. These are both middle grade books but I loved how you got to see the riddle unfolding and the different interpretations of them. Across the Universe by Beth Revis has a mystery in it and our characters are trying to piece together the pieces. It made for a really interesting reading. 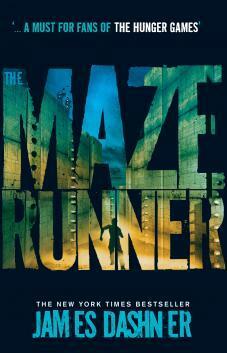 The Maze Runner by James Dashner had the riddle of how to get out of the maze. 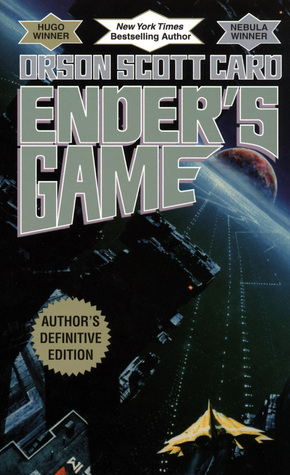 I really liked the first book in the series because of how they finally figured out the puzzle and figured out how to get out of the maze. Something about the dynamic where a character is hiding who they are or none of the characters can trust anything the others say gets me super interested. This is often common in books about a competition of some sort, I love those. Red Rising by Pierce Brown has two aspects that fit into this category, firstly our main character is hiding who he is from everyone else. But additionally this is a competition of types so all the characters are hiding different things from each other and they can’t trust each other. I loved that. And it continues (to a slightly lesser extent) through the rest of the series. I have book reviews up for Red Rising, Golden Son and Morning Star so feel free to check those out. 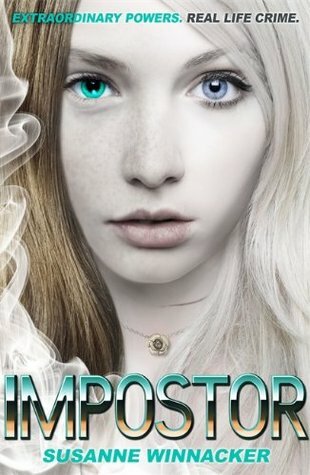 Imposter by Susanne Winnacker has a main character who can shape shift into other people and is trying to find a girl’s murderer by pretending to be her. This means that she has to deal with the character’s family and friends and pretend to still be the same person. That was really interesting to me. 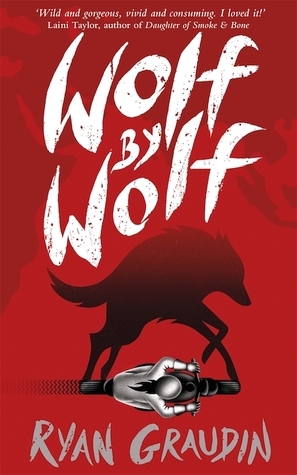 Wolf by Wolf by Ryan Graudin also has a main character who can shape shift into other people. She also had to pretend to be someone and maintain those relationships, again I really enjoyed this aspect. However she was also in a competition where she didn’t know who she could trust in the slightest and I loved that too. 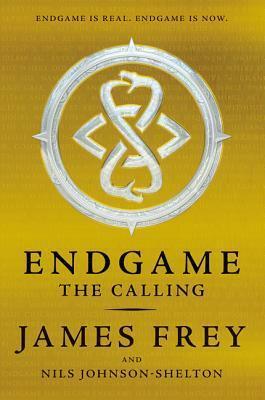 Endgame: The Calling by James Frey and Nils Johnson-Shelton also has a competition where characters can’t trust each other. 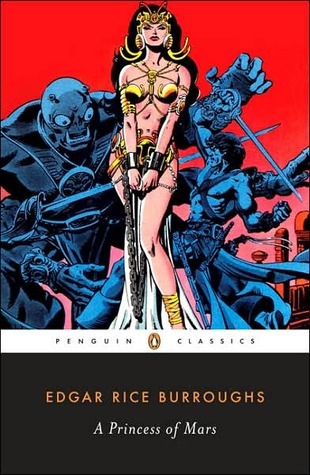 This one has a different feel because it has multiple points of view so we know a bit more about other characters motives but it still has that competition aspect that I enjoyed. The idea of seeing a new spin on something I already love is obviously going to draw me in. It’s really interesting to see how other people interpret it. Plus in the case of mythology it helps me to learn as well. 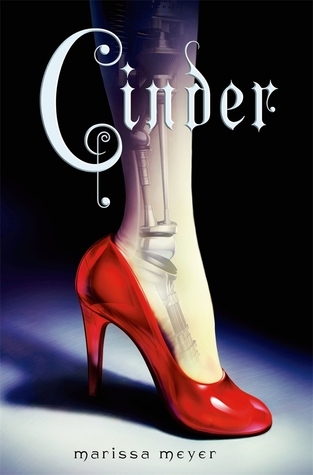 Cinder by Marissa Meyer is a sci-fi retelling of Cinderella, this was such a unique take on the idea and I loved it. Later books in the series do retellings of Little Red Riding Hood, Rapunzel and Snow White. I have reviews of Cinder, Scarlet, Cress AND Winter so go check them out of you’re interested in my thoughts. 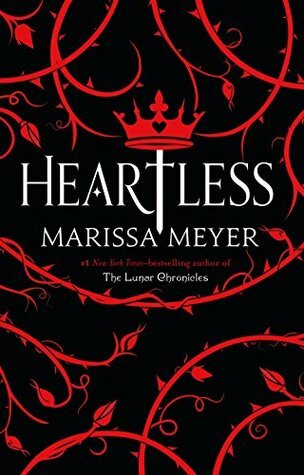 Heartless by Marissa Meyer isn’t quite a retelling, it is a prequel to the Alice in Wonderland story. I am not a really big fan of Alice in Wonderland, as in I have seen parts of the movie but that’s about it. However I really liked diving into this world. I have a review of Heartless if you want to check it out. 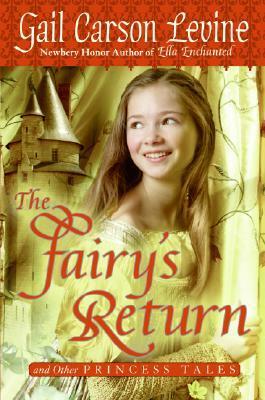 The Fairy’s Return by Gail Carson Levine is one of my go tos for retellings. 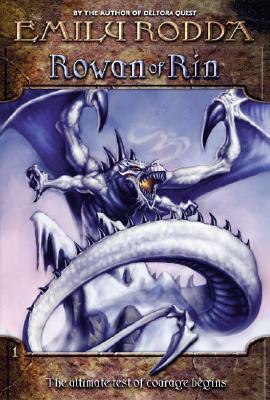 It is a collection of short stories that retell a lot of well known fairy tales all with a unique spin on them. I really love this book and have read it so many times. I love reading books based off history or with historical vibes. I especially love a little bit of fantasy thrown in there. I have always loved learning about the past and I remember reading all those ‘my story’ books when I was younger. 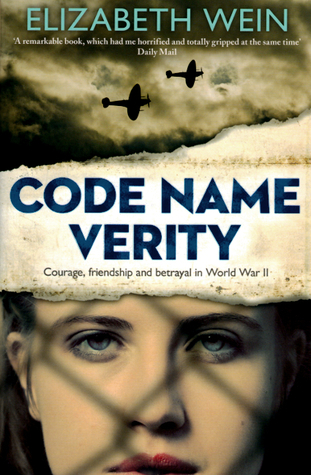 Code Name Verity by Elizabeth Wein is an amazing ww2 novel with some hints of other things on this list such as espionage (which is down below) and friendships which basically makes it a great story. But this is the category it fits in best. I’m actually just about to reread. 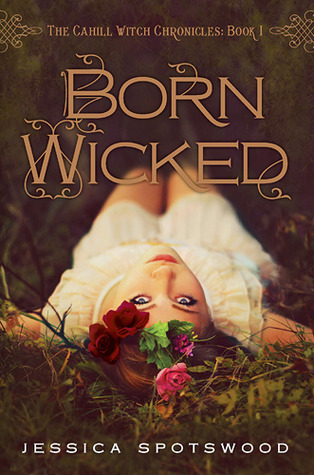 Born Wicked by Jessica Spotswood is a fantasy novel based of the historical period where the salem witch trials takes place. So there are historical elements but it is primarily fantasy. I really like this book, although I have only read the first book. 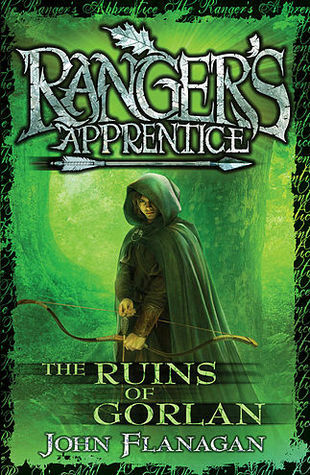 The Ranger’s Apprentice series (and also The Brotherband series) by John Flanagan are very historical and I love them. The characters do so many cool things and there are so many daring exploits. I just loved that. 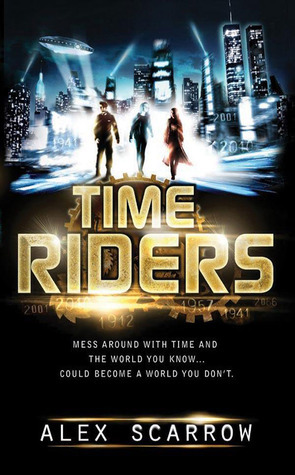 The Time Rider’s series by Alex Scarrow is a series about time travel which I love. It looks at real history and then alternate histories which have been messed with. And there are different periods of history in the different books. That is the main attraction of this series to me. I have a series review of Time Riders if you want to take a peak. Space has always been something that I’ve loved so reading books about space and space travel is always really cool. I just love all the possibilities. This is such a broad category… But I especially love when they have really nice warfare strategies like in Red Rising, although this often occurs in historical novels too. The Lunar Chronicles by Marissa Meyer I have already mentioned above, but the slightly spacey elements of that is really cool. Illuminae is an amazing space novel, there’s space ships and really cool futuristic stuff that I love. 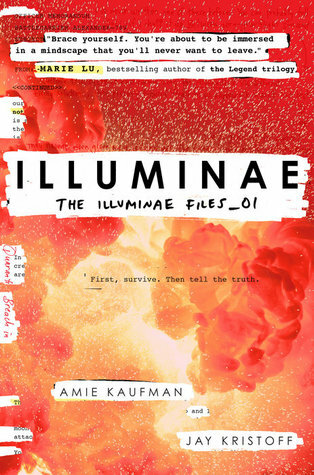 I have a review of Illuminae and a Gemina chat if you want to check those out. 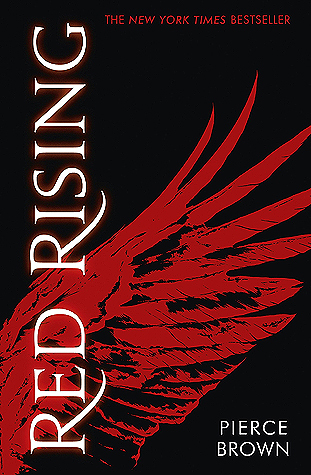 Red Rising by Pierce Brown is an amazing book with space elements. There is travel and cool technology. I love it. These Broken Stars by Meagan Spooner and Amie Kaufman is a really good space book, and it doesn’t actually have a lot of sci-fi elements so is super easy to read for people who don’t usually read sci-fi. 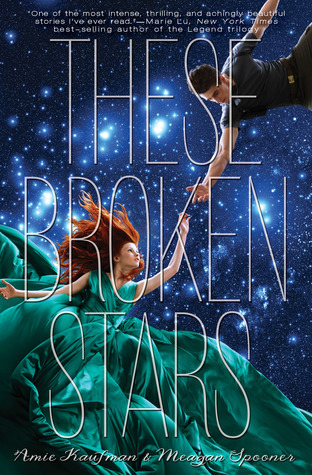 I have a review of These Broken Stars if you want to check that out. Spies and espionage are actually my favorite thing. Ever since I watched M.I. High as a kid I could not get enough of that secret business that goes on with spies. I just love the idea of it. Admittedly I haven’t read many of these books for a little while, I’ll have to get back into them. I’d Tell You I Love You, But Then I’d Have to Kill You by Ally Carter is about a spy school and I have only read half of this series but I totally enjoyed it. 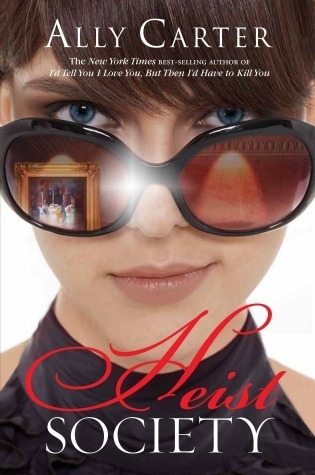 Heist Society also by Allie Carter is about a group of teens who plan a heist. I really loved the first book in this series but I haven’t read any of the others. I found the characters really interesting and definitely plan to read the others eventually. 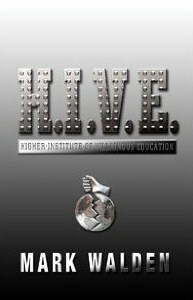 H.I.V.E – Higher Institute of Villainous Learning by Mark Walden is about a school for villains in training. I love this series, they do all sorts of missions and it’s just really cool. All three of these are more aimed at middle graders but hey, they’re all really good series so it’s totally okay. Where are those YA spy books though? I love the idea of characters who are in theory ‘evil’ but don’t actually do much bad, they’re just kind of annoying. These characters provide conflict in the story but they are always really awesome. A lot of books have characters but there are some key books that have awesome characters in them that fit in this category. Micah Bayar guys. He is totally an anti-hero. He is basically Draco Malfoy, I cannot believe. He is such a conflicting character but I just love having him there constantly picking on our main character. This is from The Demon King by Cinda William Chima. Aeduan from Truthwitch is totally this sort of character. You don’t really understand his motivations but you love him all the same. 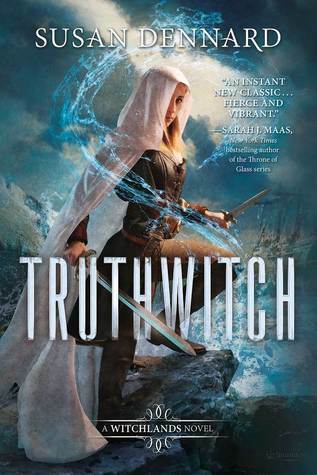 I have a reviews of truthwitch and windwitch if you want to check those out. I don’t know whether any of the Red Rising characters actually count as this, but if any do then I’d say Cassius. Those characters that you never know whether to trust them are totally the best ones. 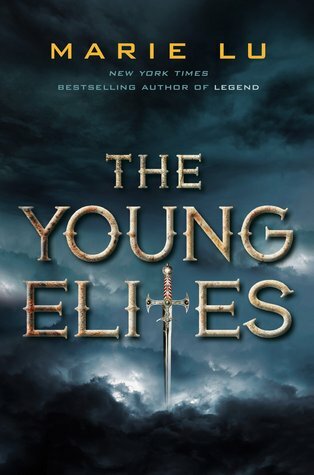 All of the characters in The Young Elites by Marie Lu totally count as this, but especially the main character. So basically any apocalyptic situations, climate change situations etc. 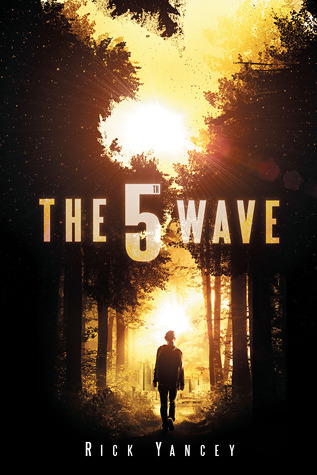 The 5th Wave by Rick Yancey is one of my all time favorite survival stories. I love the characters and the pacing of the story. 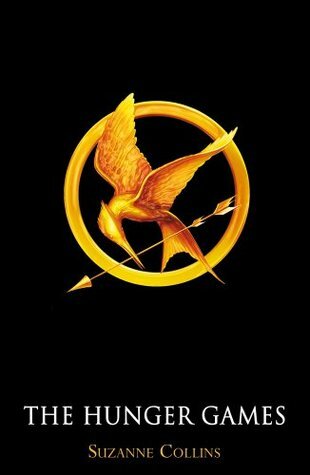 This is one case of me being hooked on the book because of it having this theme that I love. I know some people who don’t like this book and I can see its flaws, but I love it. 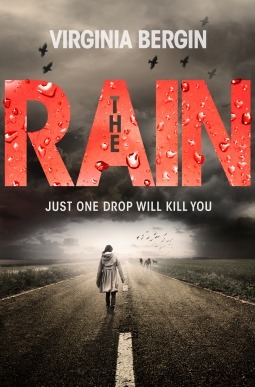 The Rain by Virginia Bergin is a great survival story where rain is poisonous. The concept of this book is really good and the voice of it is amazing too, the main character is so sassy. This boo is also called H20 in America. 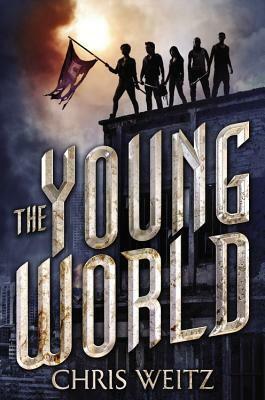 The Young World by Chris Weitz is a book with a really cool concept where the only thing keeping people alive are the hormones kids have in increased levels in their teenage levels. The characters in this book are really awesome. 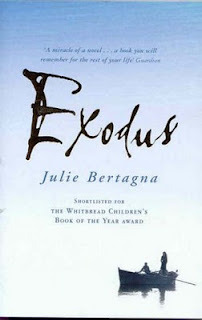 Exodus by Julie Bertangna is a book about climate change an people trying to survive. I really liked this story, it was really heartwarming and beautiful but also realistic. I think this is one of the most important things. If there are characters that I can totally get behind and really enjoy the interactions of them I am going to really like the book. But this is subjective, and sometimes people really love characters and other people really don’t like them. Often the books with the really awesome characters are the ones that people love the most. 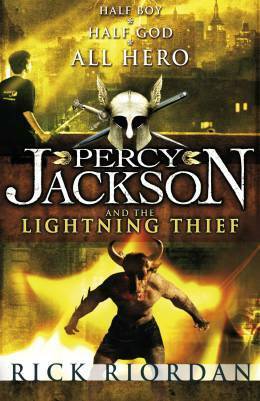 The cast of Percy Jackson by Rick Riordan are so nice and friendly and are awesome people with well developed characters that are so easy to love. 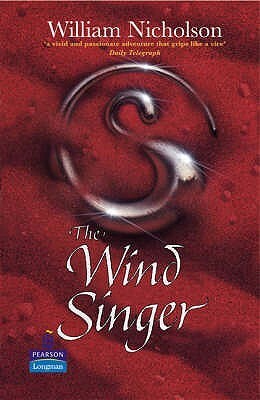 The Wind Singer by William Nicholson is a book I read a few years ago that is actually so nice and about friendship and good people having fun and caring for each other. 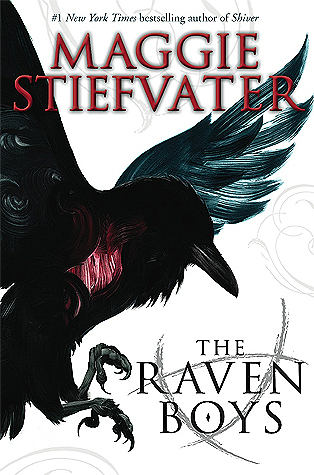 The Raven Boys by Maggie Stiefvater is a series with probably the best group of friends that you can totally get behind. If someone tells me to read a book because they really like it then I will almost certainly read it and enjoy it. This also counts for booktubers or for book bloggers, but people I know in real life I rely on more because they know me. 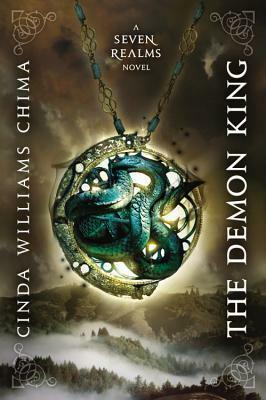 The Demon King by Cinda Williams Chima was recommended by a friend’s brother and without that recommendation I never would have even heard of this series. 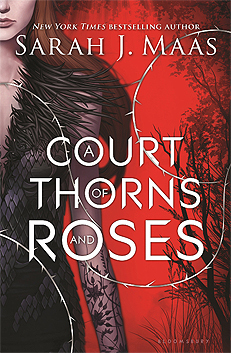 A Court of Thorns and Roses was recommended to me by a friend and I probably would have gotten to it eventually, but definitely not that quickly. The Hunger Games was a big deal when I was in the last few years of primary school and all my friends were raving about it so obviously I had to read it. I feel like a lot of the books on this list are repeated, but books that I love combine multiple aspects of these things. What things make you instantly want to read a book? There are so many books you’ve mentioned that I’ve yet to read. Ahaha yeh, there are always going to be too many books out there. You have so many books on your list! I am inspired to read some of them, especially Red Rising and Wolf by Wolf. What an amazing list. Aw thanks, you should totally read them. Good to hear, I haven’t read All Fall Down yet but I do plan to soon. Space is on my list too. I am not science-y at all but for some reason the whole idea of space travel really captivates me. I blame Star Wars. Good to hear we have something in common, there are just so many possibilities for books set in space. I guess it’s kind the exploring far from home element. I am a huge Gail Carson Levine fan! And I wish I’d thought to add Alternate History to my list, but honestly, 10 is just the tip of the bookish iceburg. There are many things that will get me to read a book! That’s so true, there are so many things that can make be interested in a book. Books with spies and espionage are instareads for me as well! I loved both Heist Society and Gallagher Girls series. Seriously where are the YA books about spies, I need more of them in my life. Ahhh yes. Hopefully that will be a trend that appears in YA books soon. Great list! Most of these things will definitely make me want to read a book as well. Ooh I love SO many of the things on your list!! And so so much yes to anti-heroes and morally grey characters.💕 I also really love groups of epic friends, or siblings!! And I love crimey stories, especially when they’re family focused. ALSO I LOVE ALL THE RED RISING LOVE IN THIS POST.😍😍😍 That series is so fantastic!! Ahhh yes Red Rising fits into so many things that I love in books. And cute family/sibling relationships are also awesome. That’s true, they are pretty long. There are a few that are a bit shorter like some of his stand alone novellas that might be good places to start. Yes! I love survival stories as well, fiction or non. I think it’s because I’m such a wimp — I appreciate other people’s ability to struggle and triumph in harsh circumstances. 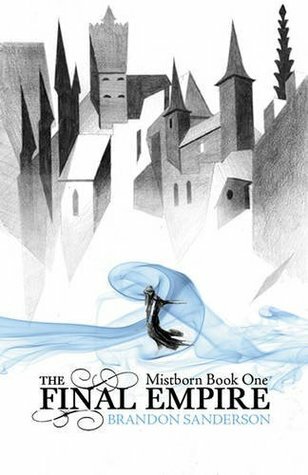 I’m not usually into epic fantasy, but I do love the Mistborn series. Sanderson is such a world-building genius that I couldn’t help but be sucked in! Yay. I haven’t read many non-fiction survival stories but I probably should, that would be another level of intense. I can relate that, I’m also a but of a wimp. So true that Brandon Sanderson is a world building master. Yes, that sort of thing is so fun to try to figure out. I also love books set during WWII. Code Name Verity was so good! As for retellings, my very favorite author of retellings is Juliet Marillier. I definitely recommend checking out Daughter of the Forest and Heart’s Blood. OOh I haven’t read any Juliet Marillier but I should check her out, thanks for the advice.